(Please scroll down for the For Sale List, Trailer Winterizing Contacts & Grass Cutter Contacts). 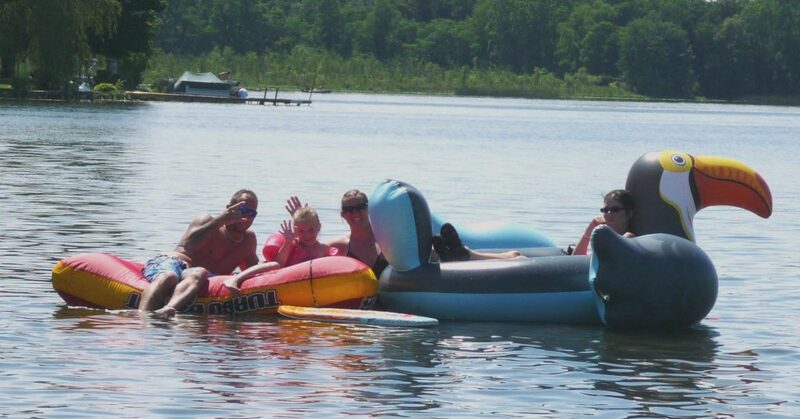 Greenwood Acres Family Camping & RV Park is the summer home for over 800 seasonal campers who have visited and have chosen to return again and again as seasonal campers. 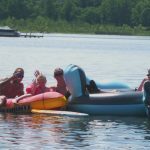 Greenwood Acres Family Campground (GWAFC), seasonal campers know how to enjoy camping without the gas expense and time of moving from their homes to a campsite for the weekends. 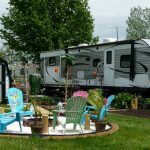 Our seasonal campers enjoy the same site every year. They may visit any time they wish and stay as long as they want between April 1st and October 31st. 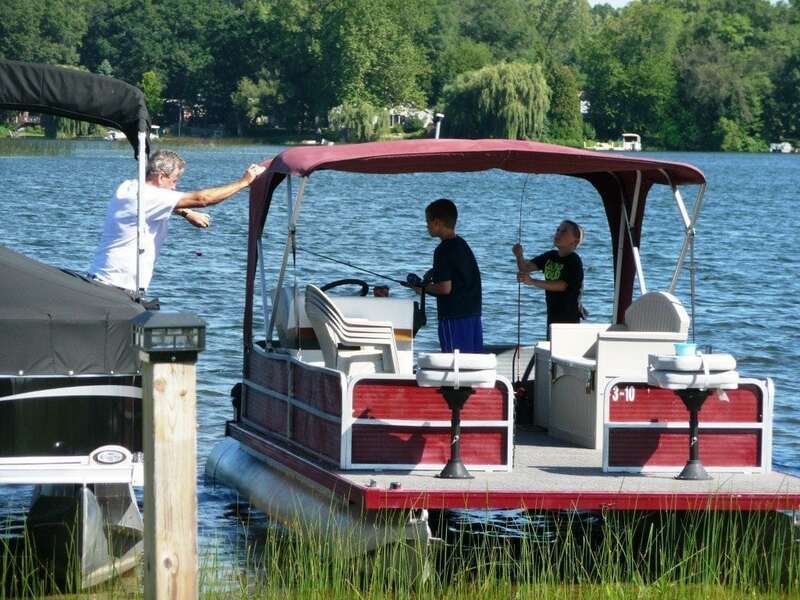 The seasonal campers at Greenwood Acres Family Campground can leave their boats in the water at their own boat slip. Many seasonals have their own *shed on their site. A shed helps keep their lots clean and tidy while providing them with storage for their summer toys and extra items. (*follow shed rules). 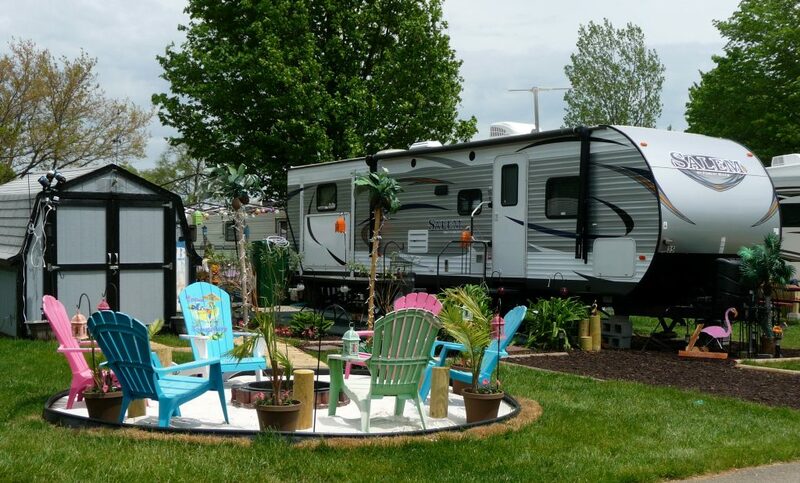 With a seasonal site, campers just get into their vehicle and head for Greenwood Acres Family Campground. ♥ So make your reservation today! Stop by the office or give us a call at (517) 522-8600. 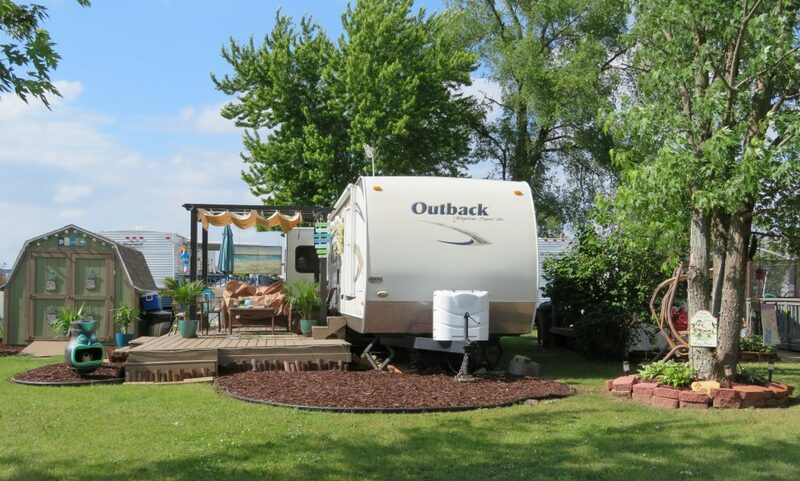 As a courtesy to our seasonal campers we maintain a FREE For Sale List for camping and related items. Please notify the office after your item(s) have sold, so we may remove it from our FREE listing. 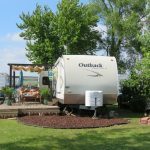 See the office BEFORE buying or selling trailers or other items at Greenwood Acres Family Campground. 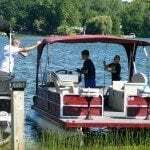 For your convenience we have a list of contacts for winterizing your trailer for the off season. Would you like to have someone else mow your lot? Here's a list of grass cutters in the park.